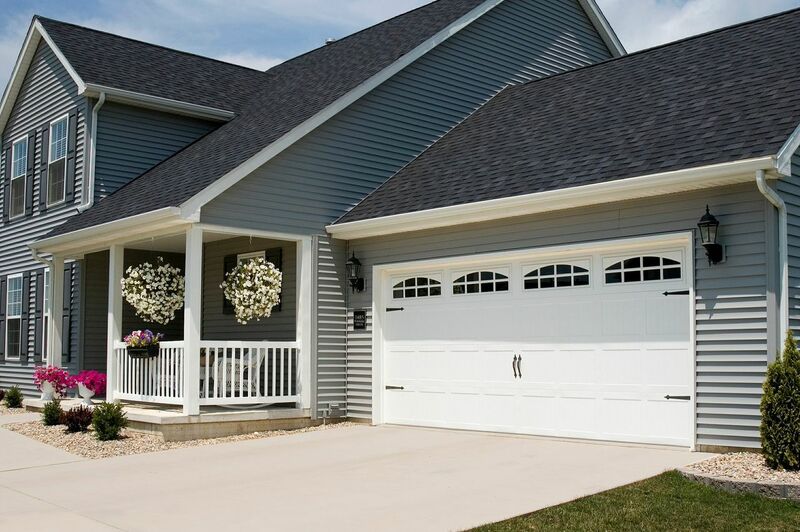 Christie Overhead Door has worked with residential homeowners and commercial businesses to provide the highest quality residential garage doors and commercial garage doors and workmanship above and beyond industry standard since 1945. 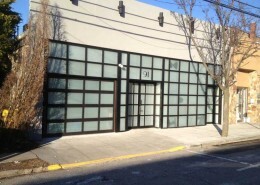 Our vast selection of both commercial overhead doors and residential overhead doors are functional and aesthetically appropriate and pleasing. You’ll be sure to find the perfect fit for what you seek in garages doors at Christie Overhead Door. 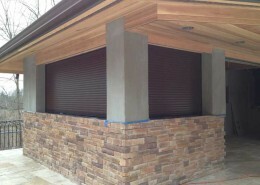 We stand behind the superb craftsmanship and high quality of our commercial garage doors and residential garage doors. The friendly sales staff at Christie Overhead Door is happy to walk you through the entire process of purchasing commercial overhead doors or residential overhead doors for your home or business. Each member of our sales staff is extremely familiar with our large selection of steel, aluminum, shutters and composite overhead garage doors. Our staff will work directly with you to whittle down the alternatives so that you will be able to find the exact match for what you need in overhead garage doors. 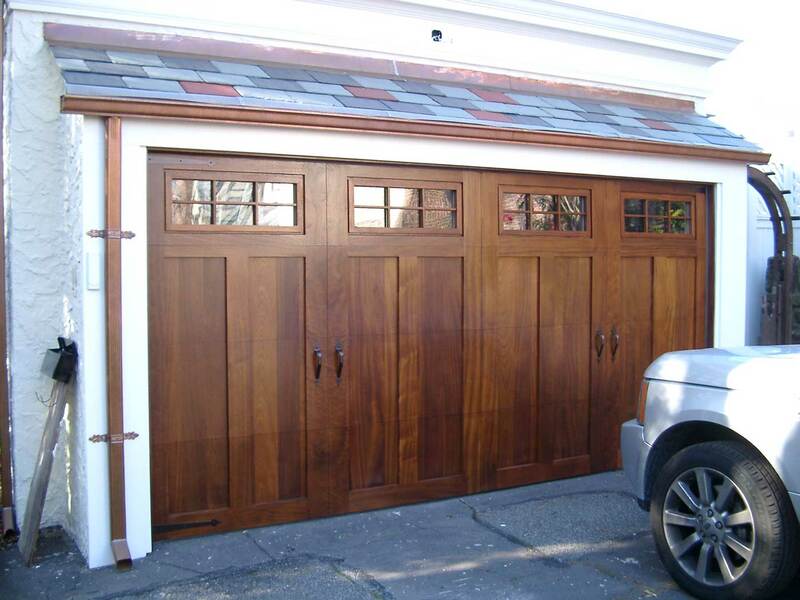 We guarantee 100% the service and workmanship of our overhead garage door installation. 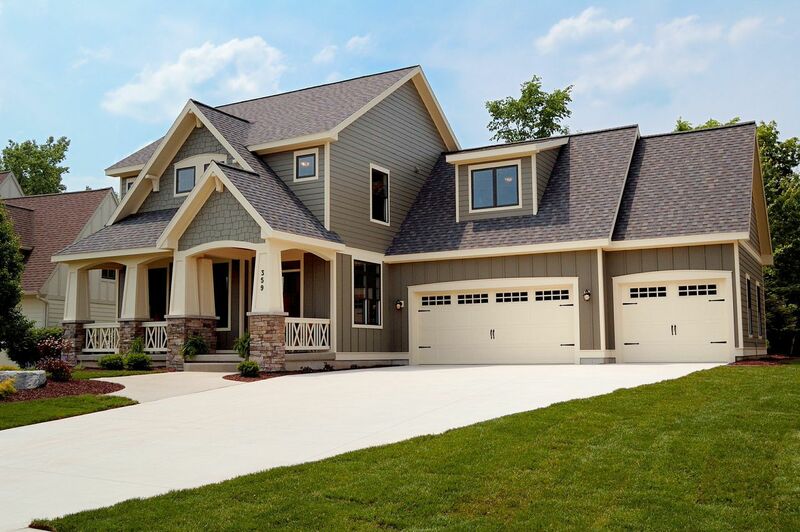 Our team of experts in garage door installation in New York is specially trained and qualified in quick and efficient installations. 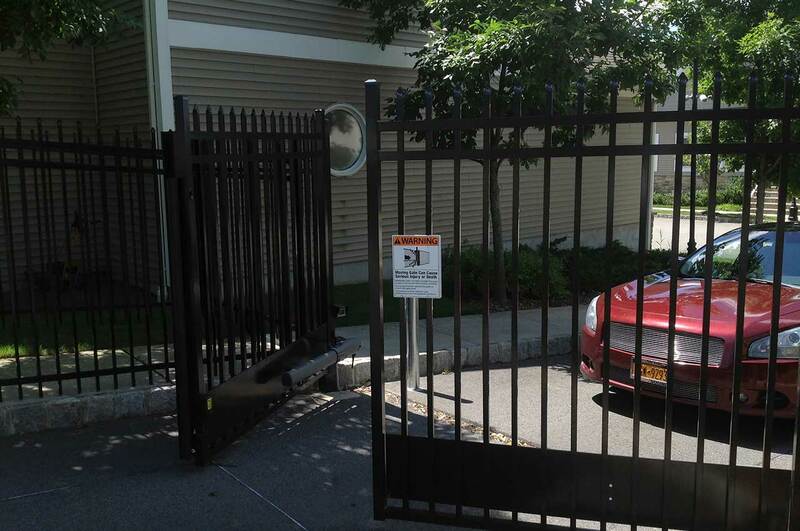 When you come to Christie Overhead Door for overhead garage door installation in New York, you can rest easy knowing that an insured, licensed and I.D.E.A certified and accredited professional company is on the job. Don’t see something you like in our large stock of commercial garage doors and residential overhead doors? No problem. 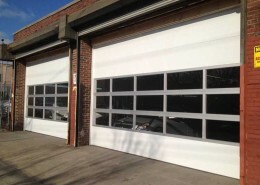 We will work closely with you to custom design commercial overhead doors or residential garage doors that will perfectly match all of your needs. We’ll then schedule your overhead garage door installation at a time that is convenient for you. 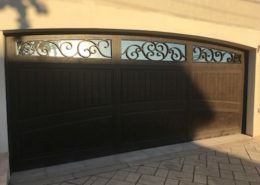 Our estimators are ready to walk you through the entire process, from selection of residential overhead doors or commercial overhead doors to garage door installation in New York, step by step. We look forward to meeting you.